Now that Apple has joined the wireless charging party, a lot more smartphone owners can take advantage of wireless charging pads. Here are the best choices on the market. 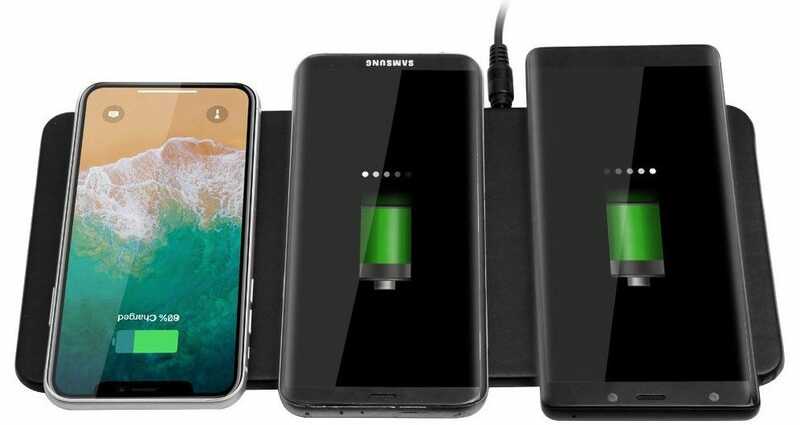 We’re narrowing our focus to the Qi (pronounced “chee”) wireless charging standard here—that’s the one used by Samsung, Apple, LG, Motorola, Huawei, and pretty much any other phone maker releasing models with wireless charging capability. There are other kinds of wireless charging, but none that are being widely used as of 2018. It’s also used for wearables like the Apple Watch, and a Qi-compatible charging zone is included in some new cars. 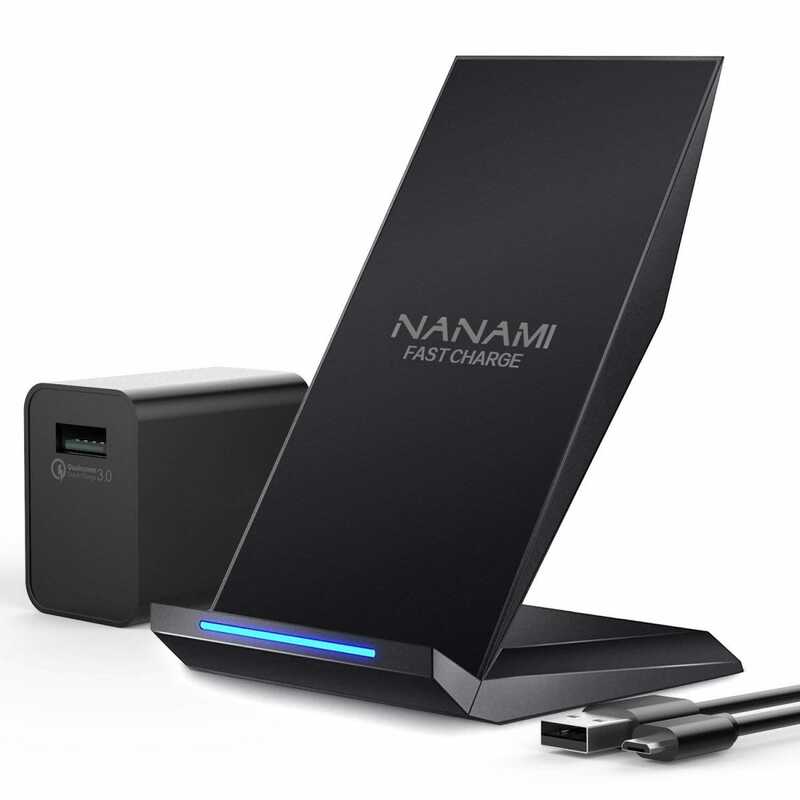 Note that, while wireless chargers are generally slower than charging with a cable, newer and more expensive phones can accept more power, AKA “fast wireless charging.” A typical Qi charger outputs 5 watts of energy, an iPhone 8 or X can accept a slightly faster 7.5 watts, and a high-end Samsung phone can charge at 10 watts. For those boosted charging speeds, you’ll want to make sure your charger can handle the output and that the adapter you plug into the wall can produce at least 5 volts and 2 amps. A slower charger will still work fine, it’ll just be, you know, slower. If you just want to dip your toes into wireless charging to see if you like it, this basic pad has you covered. 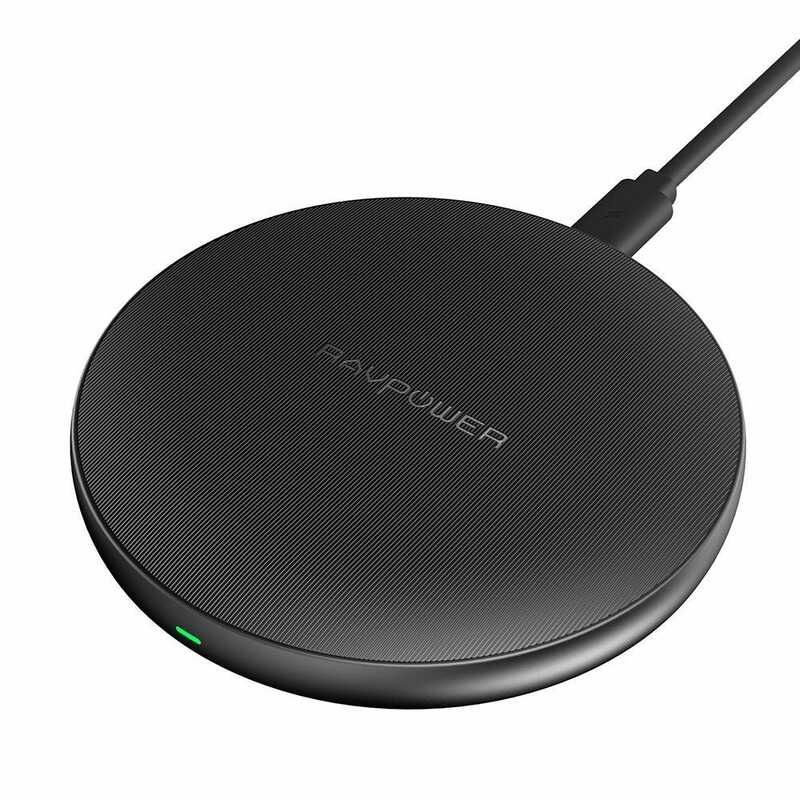 There’s not a lot to distinguish different models at this price point, but the RAVPower version comes from a trusted manufacturer and includes a soft anti-slip coating on the top of the pad. The 5-watt output isn’t fast and you’ll need to supply your own AC adapter, but for ten bucks, you won’t find a better model out there. Just be careful: once you get rid of the hassle of plugging in your phone in one spot in your house, you might want to buy one for all of them. 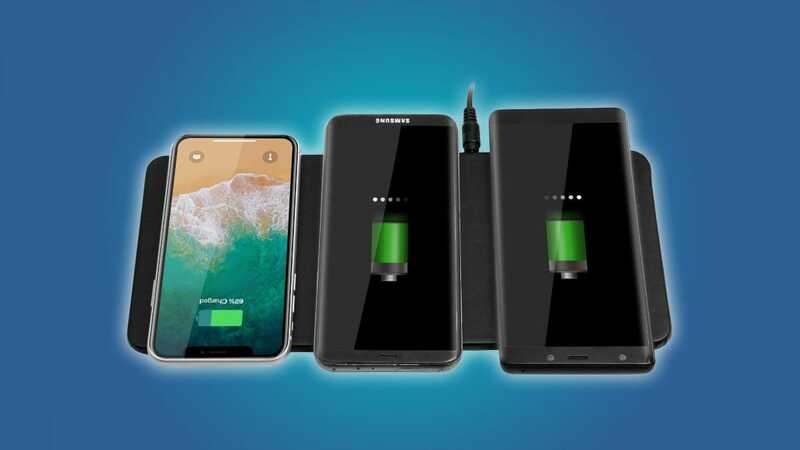 There are a lot of wireless chargers that claim to be “fast,” but that marketing might not match up to the actual electronic components. 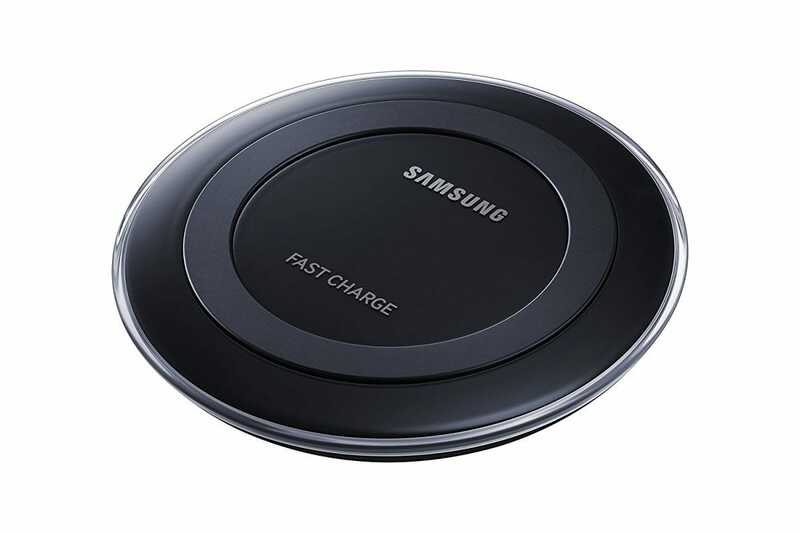 This Samsung pad is certified to work with the company’s fastest wireless charging phones with a 10-watt output, giving you roughly 50% faster charging than a regular pad. This model is a couple of years old, but it includes the same components as newer and more expensive Samsung revisions. There’s also a stand-up version for just a few dollars more. The package includes the correct wall adapter and cable, so you won’t have to wonder if you’re getting the right amount of power for the faster charge rate. And yes, it’ll work with iPhones (at the faster 7.5-watt rate) and other non-Samsung phones equipped with Qi wireless charging just fine. 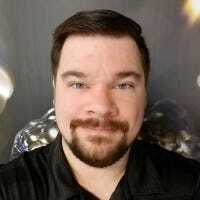 If you want your phone in an upright position while you’re charging it, you can spend quite a lot of dough on a first-party charger, or go with a cheap third-party stand that uses a whitebox design shared by dozens of accessory makers. Since they’ll work more or less the same, we chose the latter option. Multi-device charging pads are surprisingly thin on the ground, unless you want one for just an iPhone and an Apple Watch. This model offers three separate charging zones for sharing the electric love with multiple smartphone owners at once. It’s ideal for a family room, or a bar or coffee shop. The included AC adapter isn’t USB-based, but it will offer enough juice to charge all three devices at once at the standard 5-watt rate. The pad is wide enough to accommodate the largest phone models on the market, too. 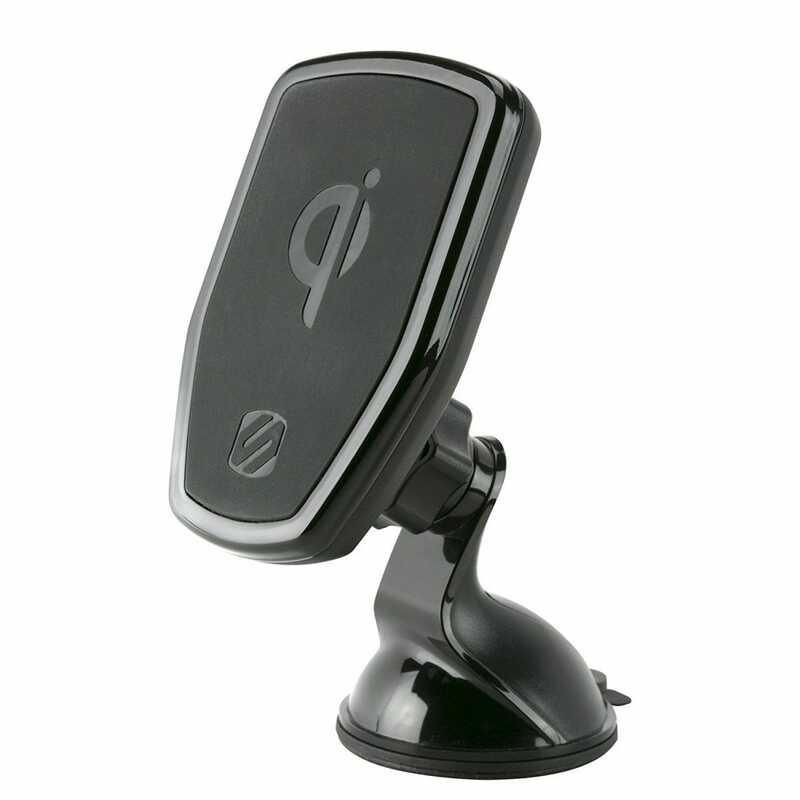 It’s tough to find a device that’s both a solid phone mount and a Qi-compatible wireless charger. Scosche offers one that ticks both boxes. The top-of-the-line model offers a convenient magnetic mount: attach the plate either directly to your phone or in between a phone and a case, and the neodymium magnets will grab it and hold every time. (The plate is small enough that it doesn’t interfere with the charging coils.) If $60 is too much and you’d prefer a more conventional clamp mount, that’s available in a cheaper model with either a window/dashboard suction cup or an air conditioning clip. Both models can output up to 10 watts for fast charging. Keep in mind that your phone’s safety features may stop charging if it gets too hot while you’re using it for navigation. Amazon Echo vs Google Home: Does It Really Matter Which You Choose? There are two emerging smart speaker ecosystems leading the pack these days: Amazon’s and Google’s. Which one should you go with? And more importantly, does it even matter?